In part 3 of this series Horst Wein offers to coaches and teachers a series of simplified games 3 against 3 to acquiring the competence for the 7 v 7. The players’ space is getting bigger and bigger, the challenges become more complex. This way, the players learn to orient themselves in an enlarged area and to make correct decisions quickly. Soccer is more than the sum of skills, tactics, and condition. Losing the ball is more often the result of lacking awareness or a bad decision, not so much because of poor skills. 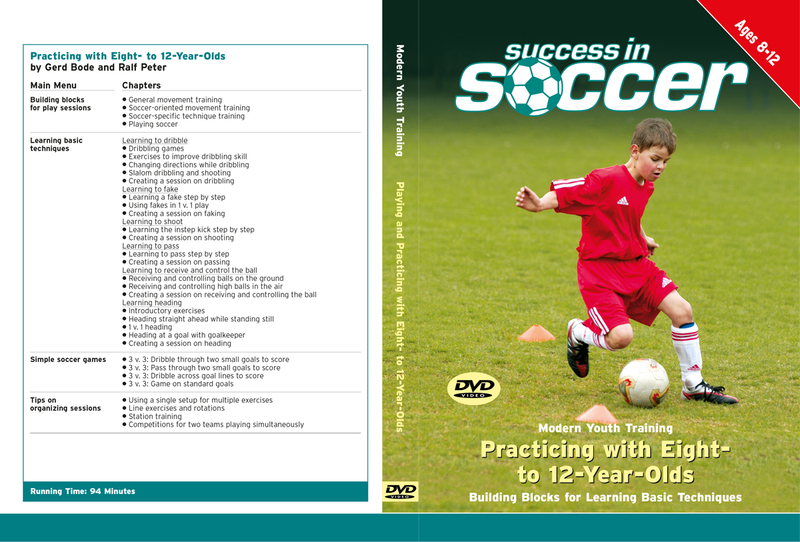 In this DVD you will see how the players discover solutions on their own if the questions asked are the right ones. Only this way game intelligence can develop. 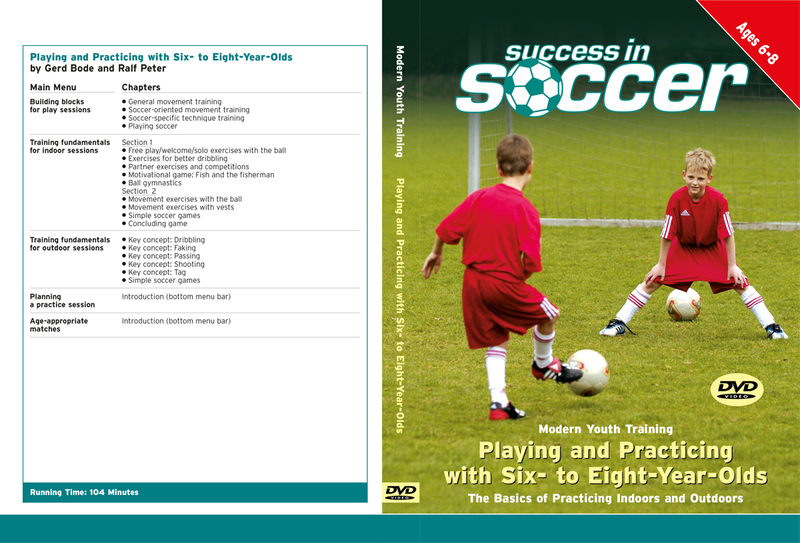 Horst Wein created a model which adopts the philosophy of street-soccer but is more effective. Previous articleWhy is the soccer academy of FC Schalke 04 so successful? 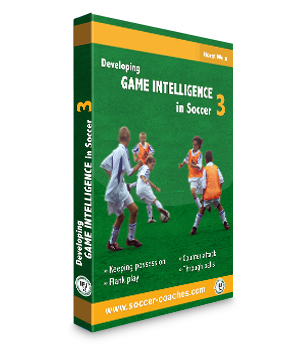 Youth Soccer: How to develop game intelligence in soccer. Why is the soccer academy of FC Schalke 04 so successful?